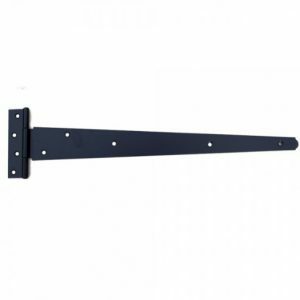 Suitable for use on sheds and gates. 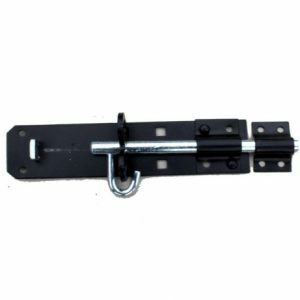 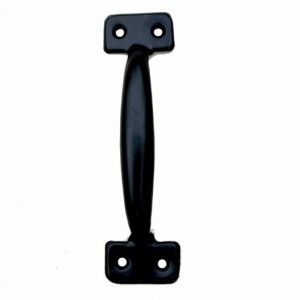 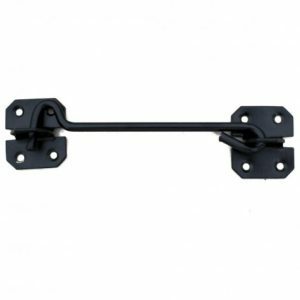 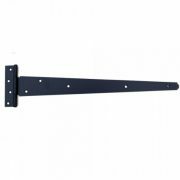 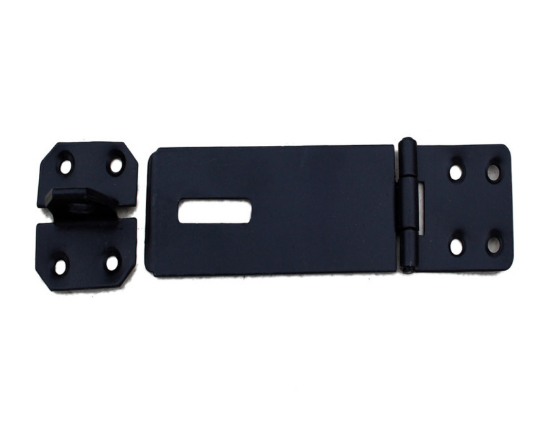 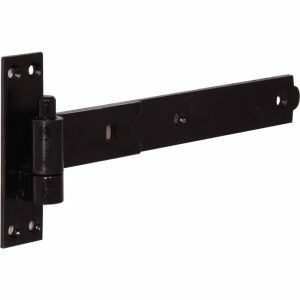 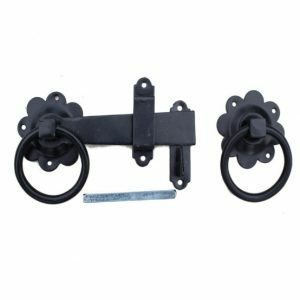 Black Safety Hasp & Staple suitable for use on sheds and gates. 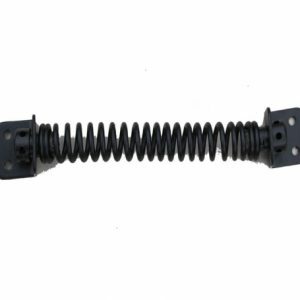 In a black powder-coated finish, 102mm long.